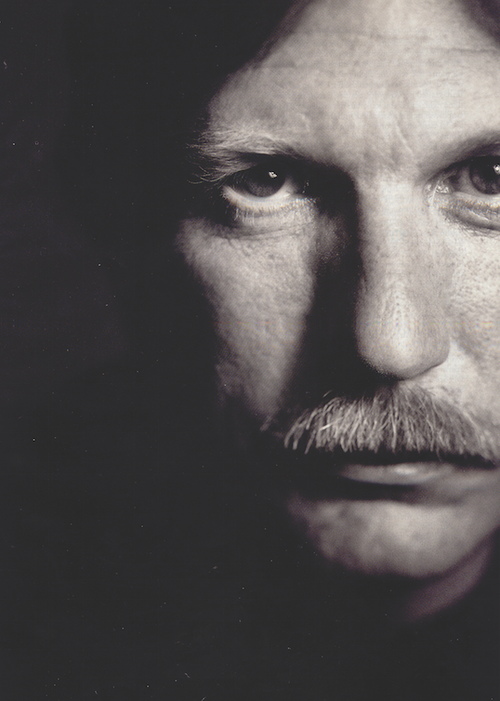 An award-winning investigative reporter, Gary Webb (1955–2004) is best known for his Dark Alliance series that linked a Northern California drug ring with the CIA and the United States’ burgeoning crack epidemic. When the story first appeared in 1996 on the website of the San Jose Mercury News, it became an unprecedented internet sensation, receiving up to 1.3 million hits daily. The report was the target of a famously vicious media backlash that ended his career as a mainstream journalist. 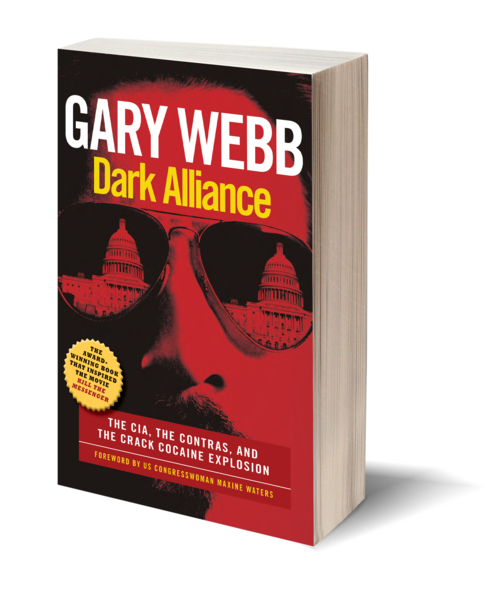 When Webb told the whole story in the book Dark Alliance, some of the same publications that had vilified him retracted their criticism and praised his courage in telling the truth about one of the worst official abuses in our nation’s history. Others, including his own former newspaper and the New York Times, continued to treat him as an outlaw. Before joining the Mercury News, Webb cut his journalism teeth at the Kentucky Post and Cleveland Plain Dealer. He is the co-recipient of an Investigative Reporters and Editors Award (for a story at the Post about links between the Kentucky coal mining industry and organized crime) and a Pulitzer Prize (as part of a team at the Mercury News covering the 1988 San Francisco Earthquake). Dark Alliance won the 1999 Firecracker Alternative Book Award in the Politics category, and was a finalist for the PEN/Newman’s Own First Amendment Award. In 2014 Webb’s story was adapted into the major motion picture Kill the Messenger. His death in 2004 was ruled a suicide.